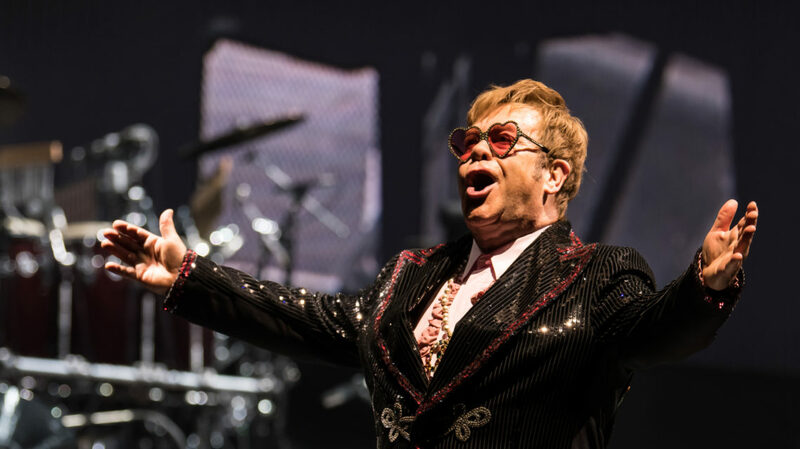 Sir Elton John is bringing his last-ever live tour to Aberdeen – and the global superstar is the first major music act to announce for the north-east’s glittering new TECA. The rock legend will perform his Farewell Yellow Brick Road gig on two nights at The Event Complex Aberdeen on Friday November 20 and Saturday November 21 2020. 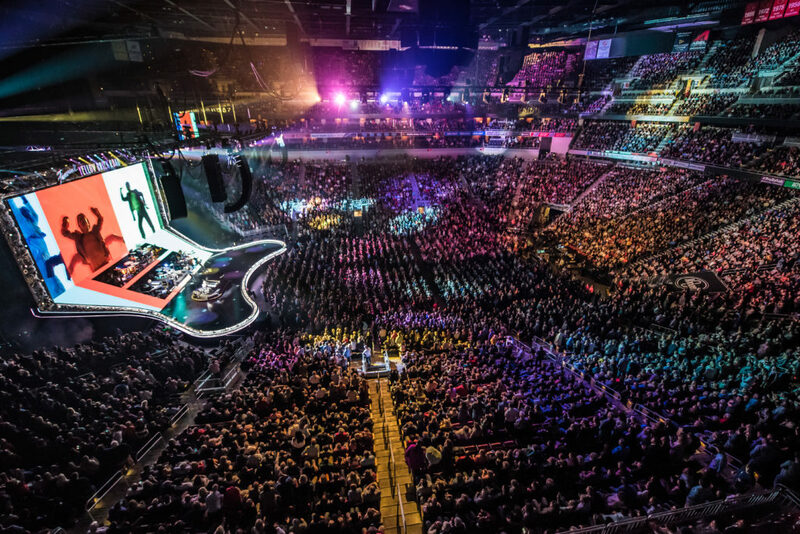 Attracting Sir Elton to TECA for one of the last chances to see him play live was today hailed by venue bosses. She said: “Sir Elton is taking his farewell tours to only a few select arenas in the UK and internationally. It is great to see TECA included among the best in the world. 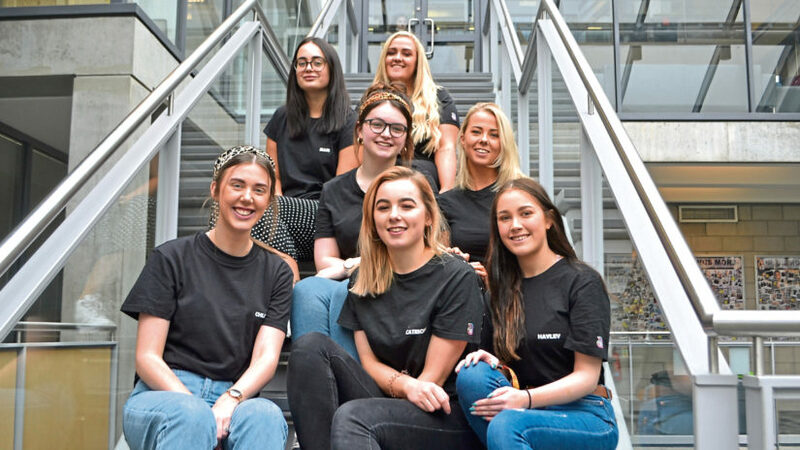 “Attracting music royalty to Aberdeen’s transformational new venue is key to the success of TECA. Meanwhile, Aberdeen City Council co-leader Jenny Laing said: “It’s fantastic that Elton John is the first announcement of a major music act for our multi-million-pound new TECA arena. 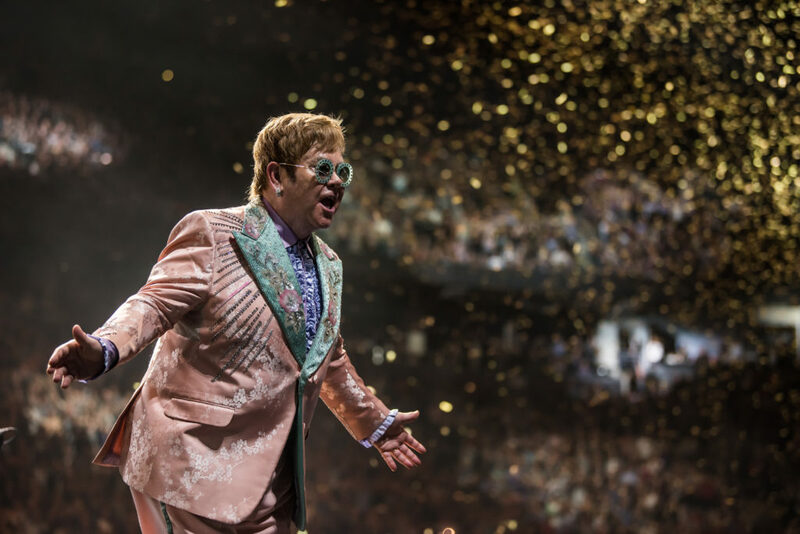 Sir Elton, who last played Aberdeen in 2015, said: “The Farewell Yellow Brick Road tour will take us to many places that have meant a lot to me over the last 50 years, but these UK shows will be incredibly special. The UK is home and where my heart will always be. 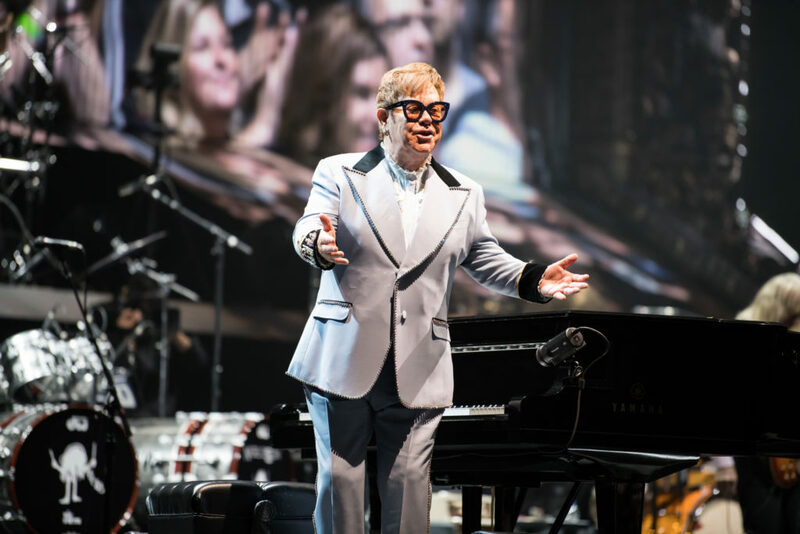 The three-year tour will see Sir Elton play 300 shows across five continents before finishing in 2021, ending half-a-century on the road for one of pop’s most enduring and iconic performers. 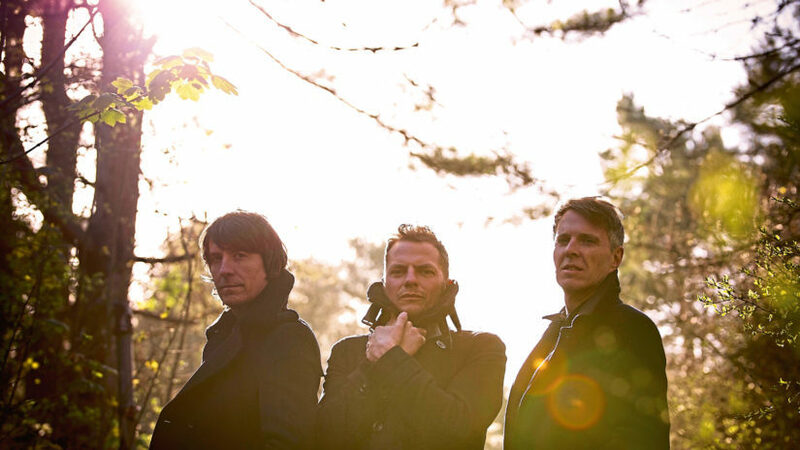 Ticketmaster verified fan pre-sale commences at 10am on Thursday November 15. American Express pre-sale will run from 10am on Tuesday November 13 to 10am on Thursday November 15 for all eligible American Express cardmembers. T&Cs apply.